We have an engagement sneak peek for you! Ruth and I first met Heather and Zach at the Canfield Casino Bridal show in Saratoga Springs, NY. It wasn’t long before they knew we were the perfect photographers for them and we couldn’t be happier. 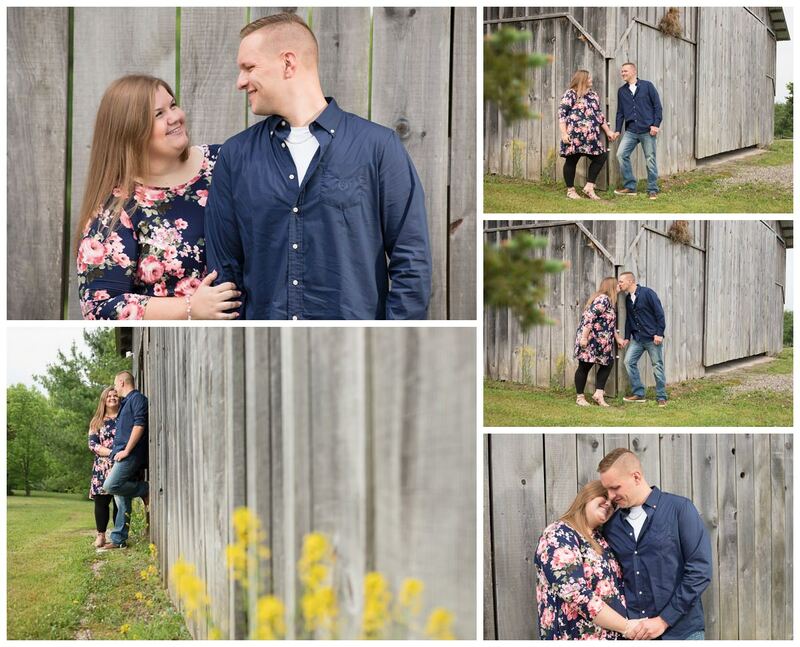 This adorable couple is set to exchange vows almost exactly one year from this blog at the Olde Tater Barn. To help kick off the wedding planning, we met them at the barn at Glen Ridge Motorsports Park in Fultonville NY and captured their engagement photos. To be completely honest Heather and Zach, we are very much looking forward to working with you on your special day as well! Thanks for having us, we look forward to photographing your 2019 Olde Tater Barn wedding in Central Bridge! 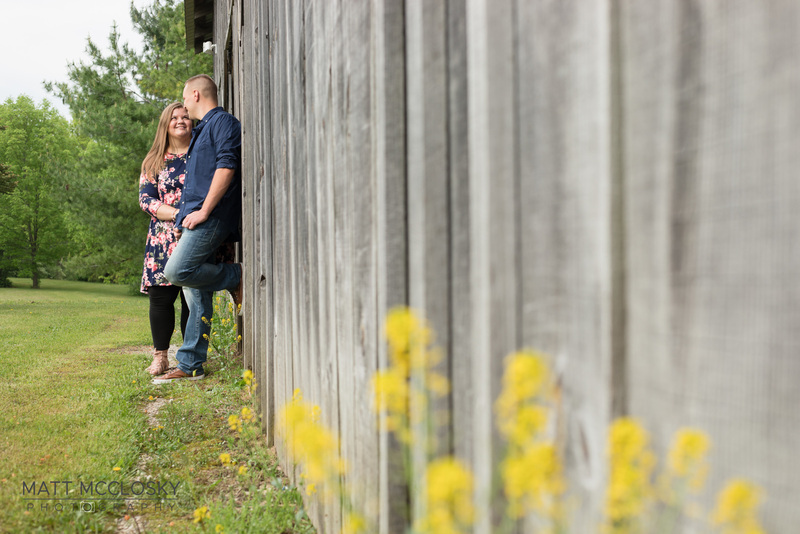 Check out their Glen Ridge Motorsports Park Engagement!